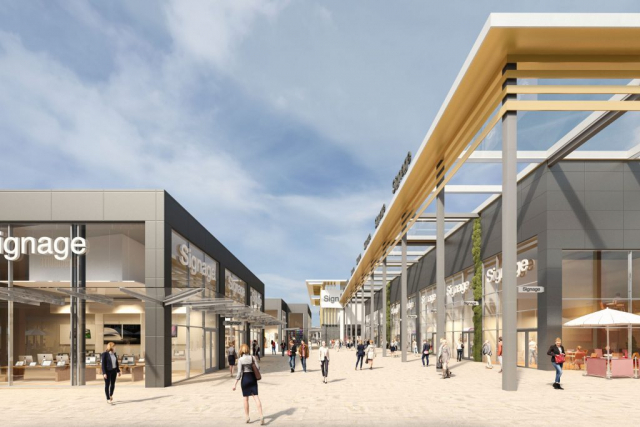 Liverpool City Council’s planners have today approved plans for the leisure-led second phase of Liverpool Shopping Park on Edge Lane, which is expected to create up to 885 new jobs. 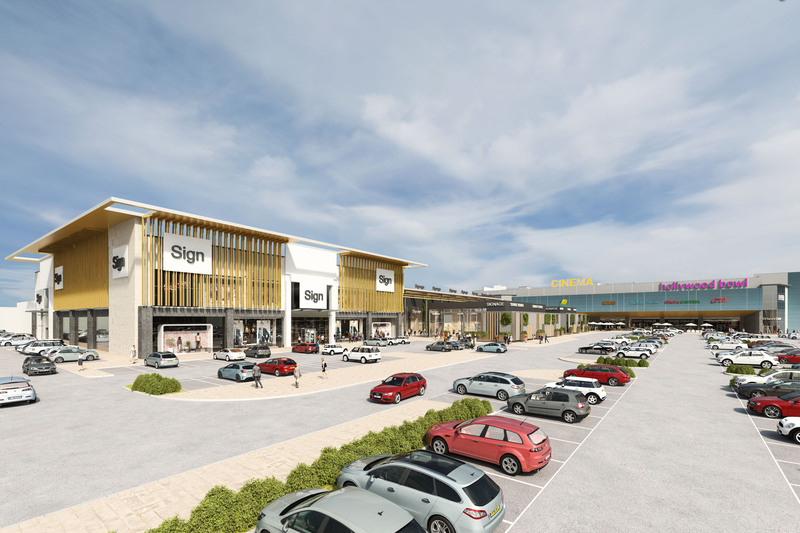 The second phase will see a further £30m invested into Liverpool Shopping Park by its owners, The Derwent Group, and will deliver in excess of 145,000 sq ft of additional retail and leisure space. 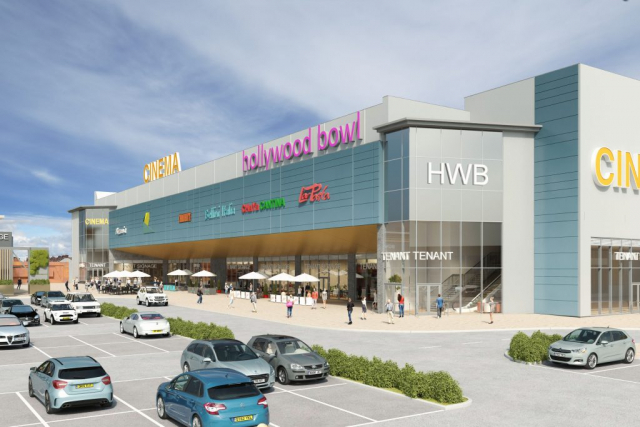 The scheme will include a leisure block comprising a six-screen cinema, a new state of the art Hollywood Bowl, as well as a gym and five restaurant units on the ground floor. A separate building will accommodate a 60,000 sq ft anchor retail store and a further 16 smaller retail units. This new phase will bring Liverpool Shopping Park’s total retail offer to in excess of 300,000 sq ft and will add new high street brands to the park, which includes Next, M&S Food Hall, River Island, H&M , TK Maxx and Smyths Toys. 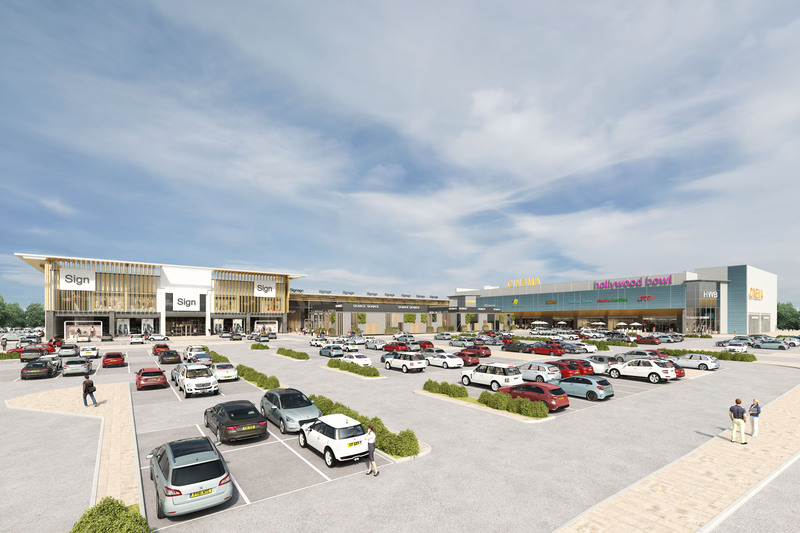 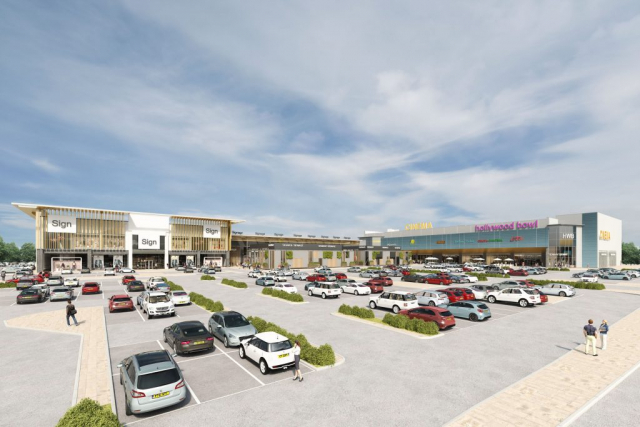 Planning approval puts Liverpool Shopping Park one step closer to becoming one of the largest shopping parks in the UK once complete and work will start on site in Summer 2019. 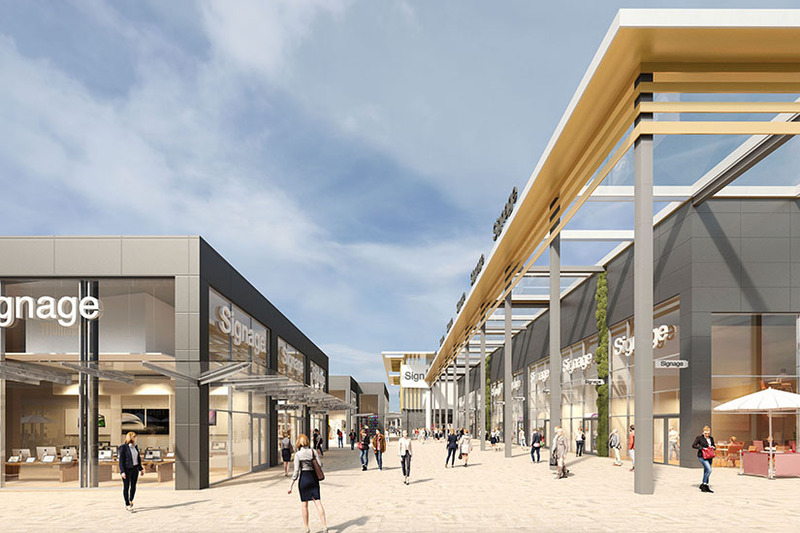 Phase two is expected to open to the public in Autumn 2020. 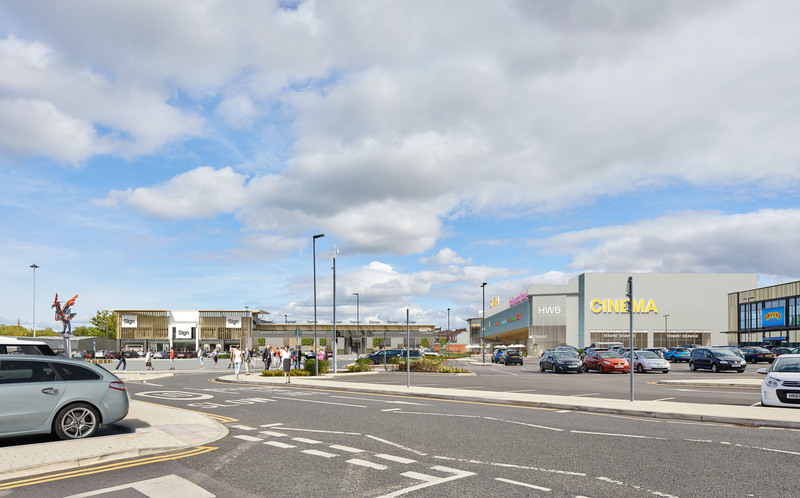 The first phase of Liverpool Shopping Park opened in October 2017 . 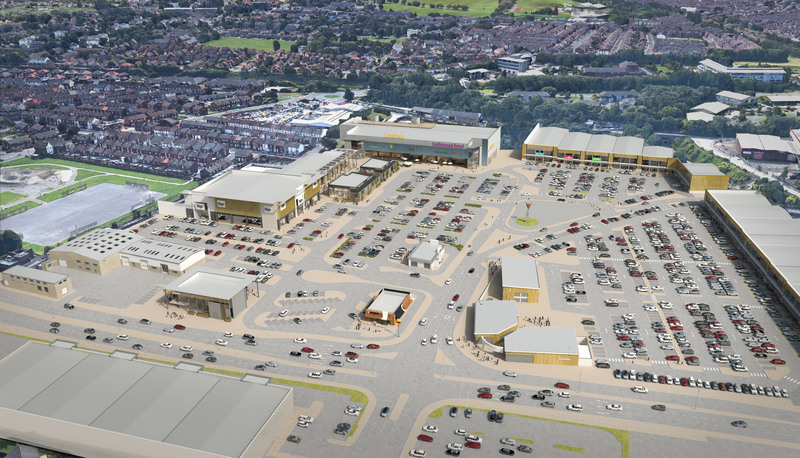 McMullen Wilson and CSP are the letting agents for Liverpool Shopping Park phase 2. The planning consultants are ATP Planning, AEW are the architects and Arcadis are the project managers.